After a quiet drive through the mountains, you arrive at one of San Diego's best hidden gems. Shadow mountain vineyards is nestled up in the mountains North-East of San Diego, on the side of a hill, in an area called Sunshine Summit. Here we have warm days, cool nights, and Pacific Ocean breezes that funnel down through the valleys. And it's against this backdrop that some of the best wine in Southern California is made. There's a subtlety to each sip you take. Every glass is complex, yet simple. From the minerals and pH level in the soil, to the bottle, every drop of wine is infused with sublime flavor. What you're tasting is the passion of a winemaker who has spent his entire life mastering his craft. With wine in hand, feet kicked up, a historic vineyard mere steps from where you sit, surrounded by art and breathtaking views, and your troubles far away. 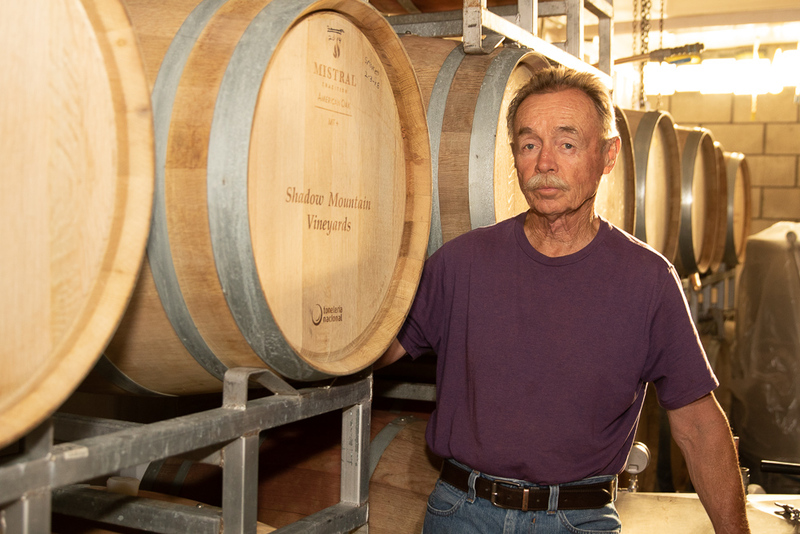 Each bottle produced by Shadow Mountain Vineyards is given the individual attention of a team that has decades of experience in the industry. We're passionate about what we do, and love sharing our craft with our guests. Our winery sits 3,500 feet above sea level, is surrounded by mountains, and backs up against a national forest. Even the drive to get here is breathtaking. We share the same night sky with Palomar Observatory. Our vineyards are beautiful, our wine exquisite, but nothing compares to nighttime at Shadow Mountain Vineyards. Reserve one of our bungalows for the night, and you'll see for yourself! We've gone up against some of the best wines in the state, and we've won. We've entered our wines in competitions from San Fransisco, to Sonoma, to Temecula, and took home medals every time. 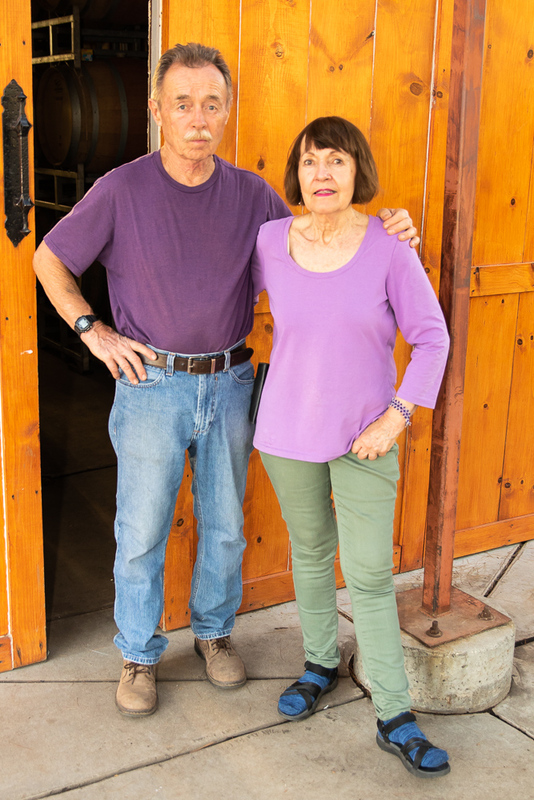 Alex and Pam took over the vineyards in 1990. Since then, they've expanded production significantly, while still maintaining an operation small enough to ensure the highest quality of wine.